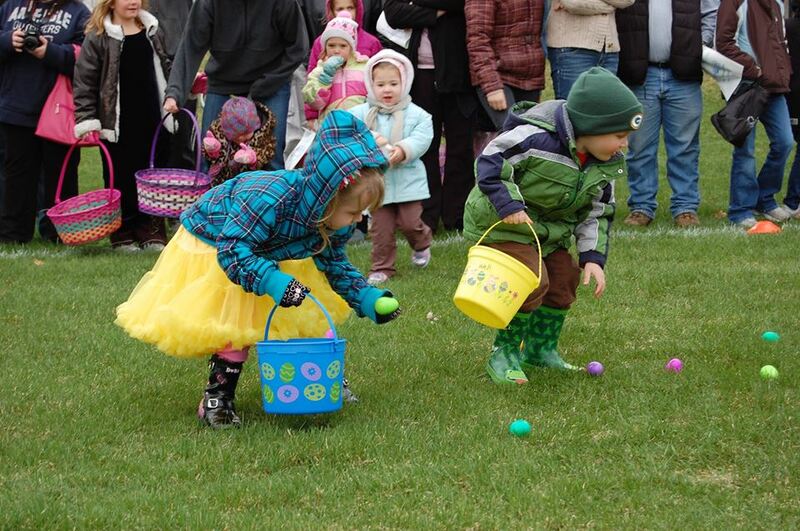 Hop on over to Rich Valley Athletic Complex and join us for some egg-citing fun. Kids will enjoy scrambling all over to collect their eggs. This event is FREE but you must pre-register to join: http://invergroveheights.maxgalaxy.net/BrowseActivities.aspx?ActivityFilter=9 Register by Wednesday, April 10.